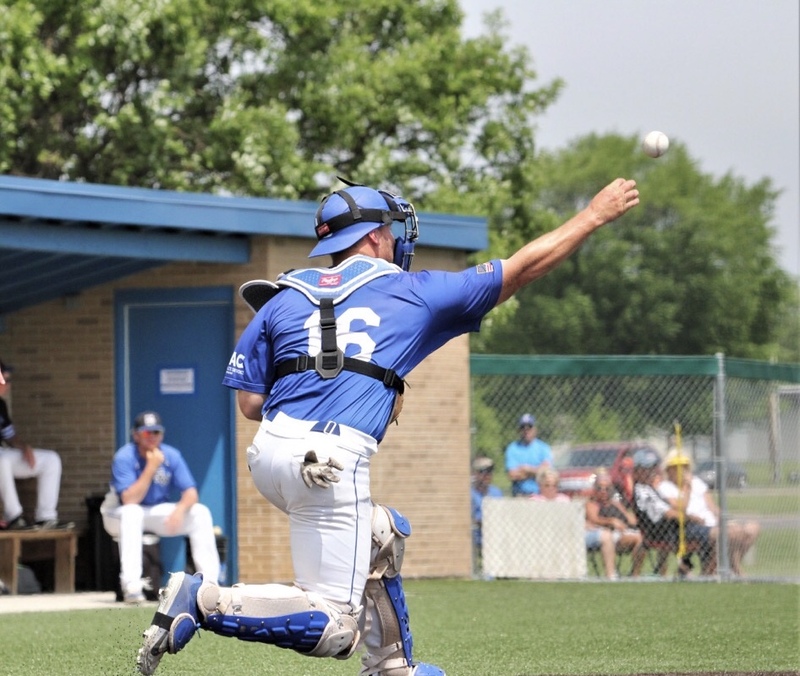 Sophomore catcher Hunter Combs, announced yesterday, that he will be transferring to Hoosier Baseball following his 2019 season at John A Logan College. This will be the third Juco transfer in as many years to come to Bloomington from John A Logan (Logan Kaletha ‘17, Tanner Gordon ‘18). 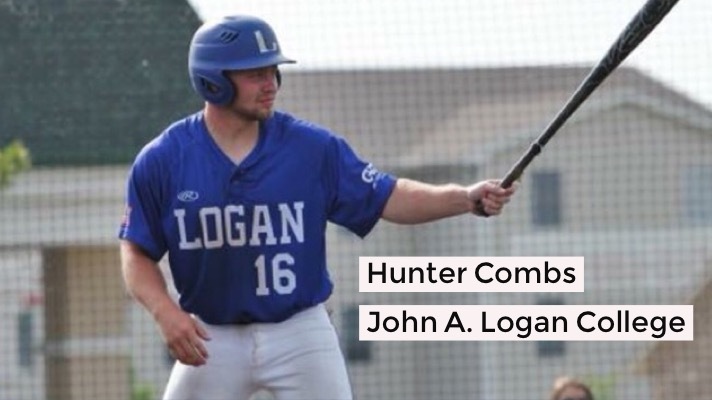 Hunter Combs caught 46 games last season for John A Logan College. Despite that heavy workload, in 151 at bats, he batted .301, had an OBP of .399, hit 13 doubles, drove in 23 runs and even stole 5 bags. On April 23rd of last season, Combs caught Tanner Gordon’s 19 strikeout complete game shutout. Then he went ahead and also caught the second game of the scheduled doubleheader. Game two was also a complete game shutout with 11 more strikeouts. It also appears Combs is quite the overall athlete. While attending Muhlenberg High School, he was a two sport varsity starter. 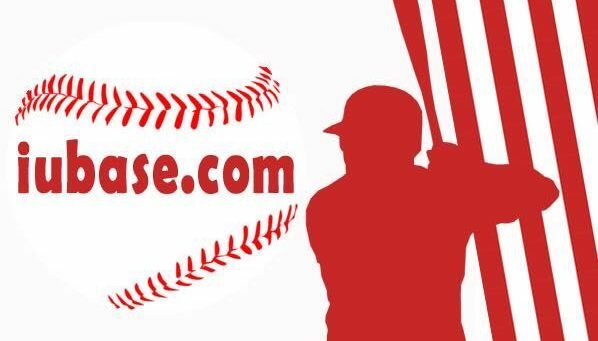 In the spring, he caught and provided a power bat to his baseball team. In the fall, he basically did everything for his football team. This season highlight reel, from MaxPreps.com, shows Combs returning kickoffs to the house, giving out hits and causing turnovers as a safety, running RPOs and throwing bombs as the team’s quarterback and even kicking field goals. 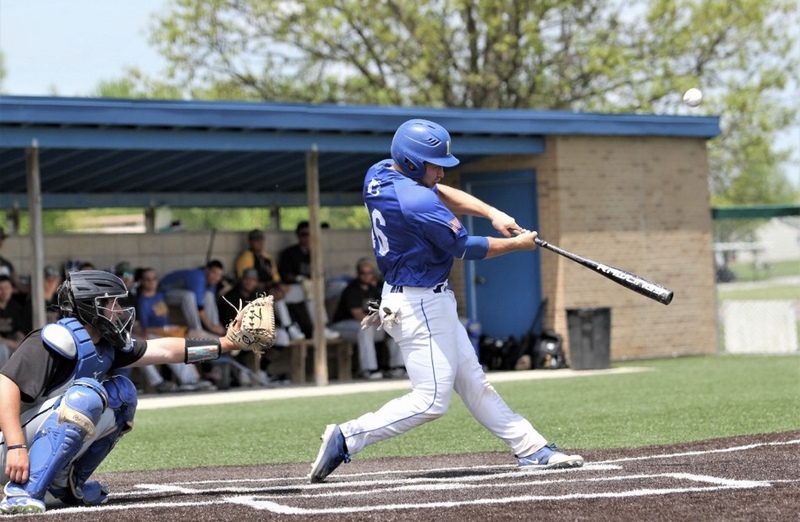 Hunter Combs still has his sophomore season to play at John A Logan College in Illinois before heading to the Hoosier State. You can follow his Vols team on Twitter. They do a great job with updates.